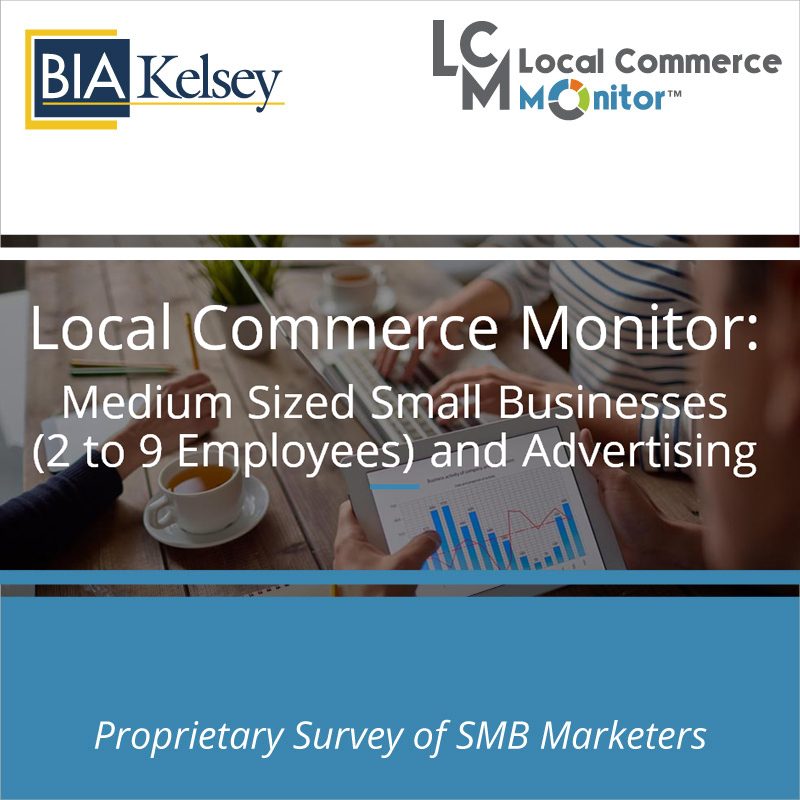 BIA/Kelsey’s Local Commerce Monitor™ – SMBs with 2 to 9 Employees report examines the opportunity and current state of SMBs with 2 to 9 full-time employees. 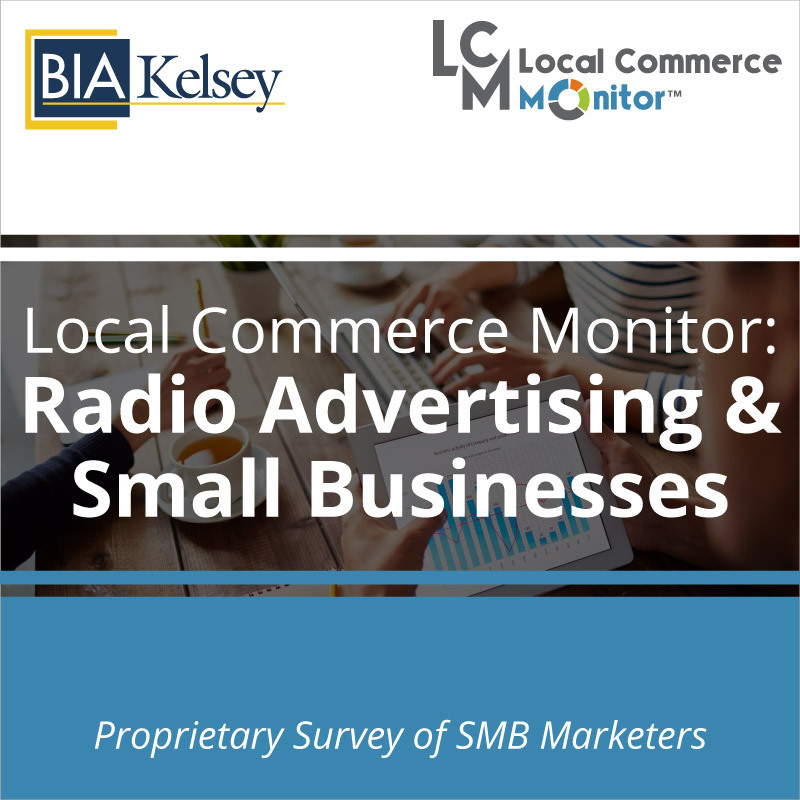 This report looks at where these SMBs spend the most as well as the top channels for marketing and advertising. 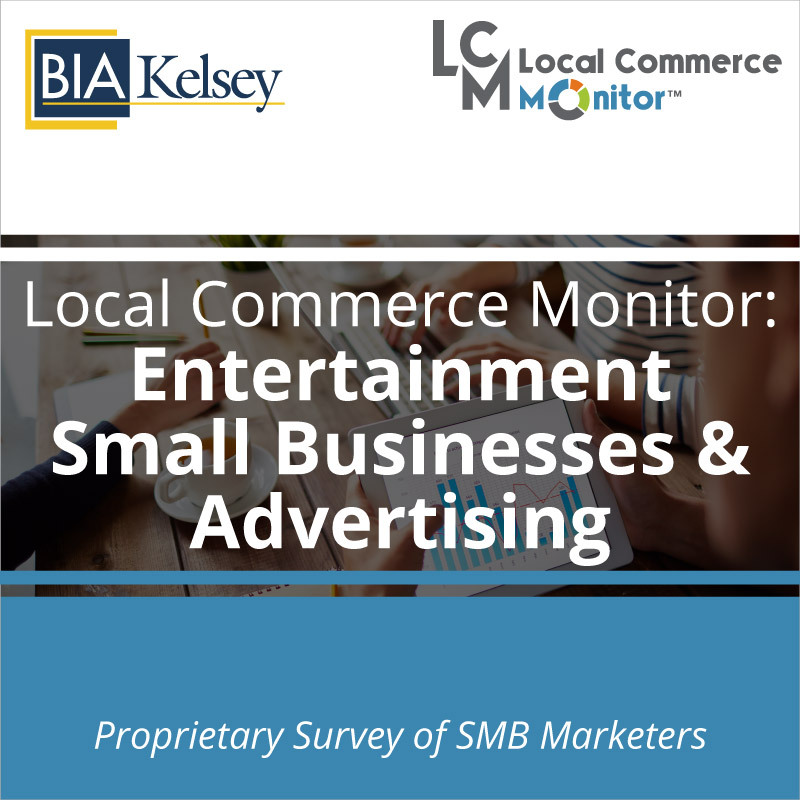 Additionally it looks at their use of non-advertising business tools and future plans for advertising. 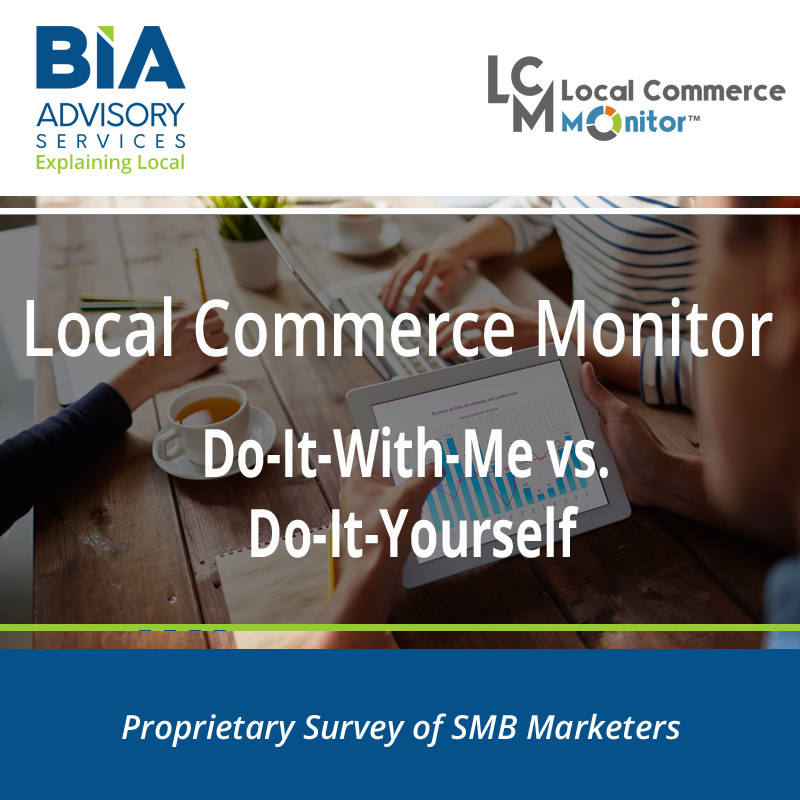 Of the full sample, 427 SMB respondents reported that they have between 2 to 9 full-time employees. 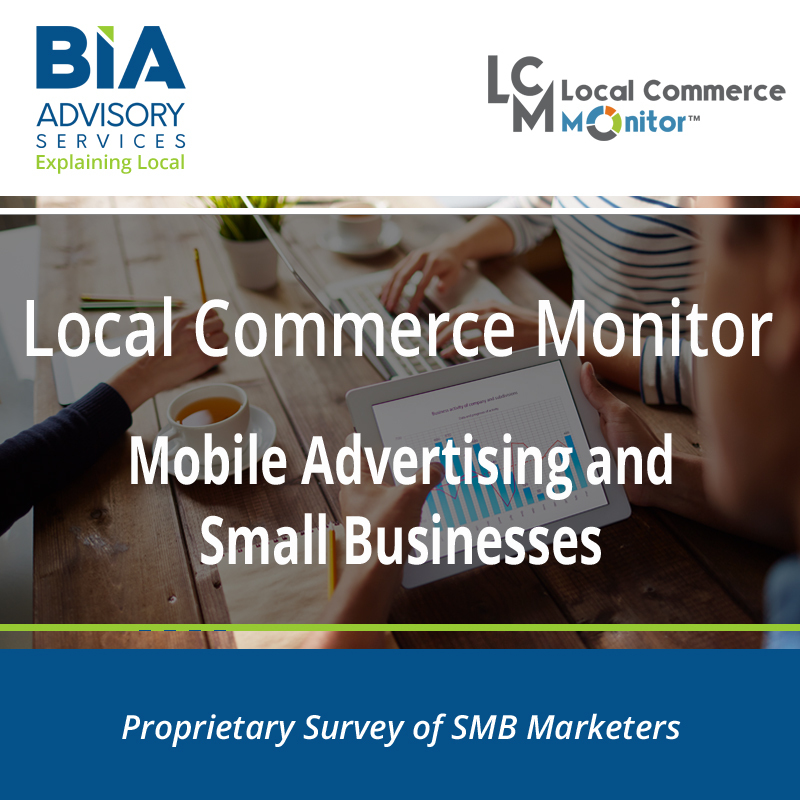 Includes 23 slides of charts and data, as well as five pages of commentary.